Alexi is on a mission to make personal development mainstream by synthesizing big ideas into fun, bite sized nuggets of goodness that spread throughout the world and create a ripple effect of positivity and love. She do this through speaking + facilitating workshops around the globe, dishing insights from her personal quest for truth in her books + blogs, inspiring viewers as host of History Channel’s OPERATION BUILD and knocking people’s socks off with her energetic new YouTube Series. 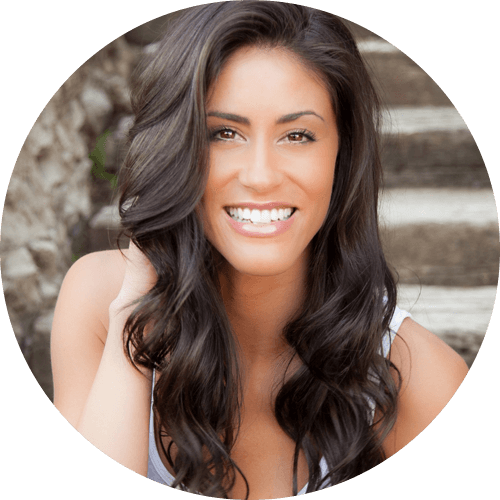 She is the co founder of The Bridge Method (online) and The Bridge Experience (live workshops), which is a fully immersive and high octane human potential training that yields incredible results. She also facilitates global leadership training programs around the world through her non profit E.P.I.C. (Everyday People Initiating Change) that give people the tools they need to implement global giveback initiatives to communities in need.